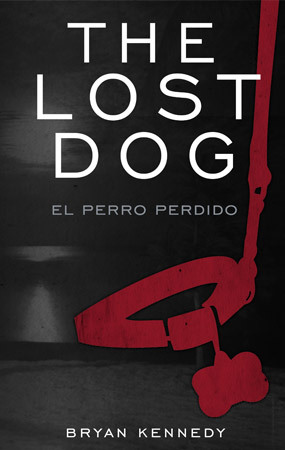 Bryan's books are available for download on iTunes, Amazon, and Lulu when available. When an athlete wins at life, they win on the field. It’s cause and effect. Hunting killers on Miami’s streets calls for a special kind of cop, and Jeremy Harlan doesn’t break a sweat in his constant dance with death. What seemed like his worst Christmas ever would turn into a gift of a lifetime. 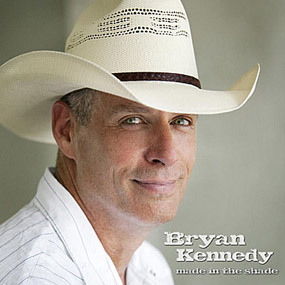 Hear Bryan Kennedy on SirusXM Channel 55 - Curated and presented by Garth Brooks, featuring music spanning his career, along with songs from other artists hand-picked by Garth. Album available digitally through iTunes and Amazon. 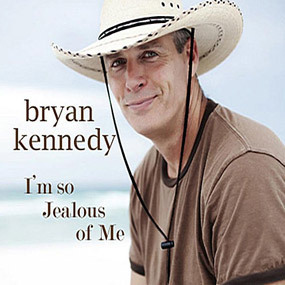 Bryan Kennedy is credited as a singer, songwriter, author, playwright, actor, keynote speaker and a certified Life Coach. Possibly best known for co-writing over 10 songs, five singles, and three #1 Garth Brooks hits. He also penned Garth’s most recent hit “All Day Long”. 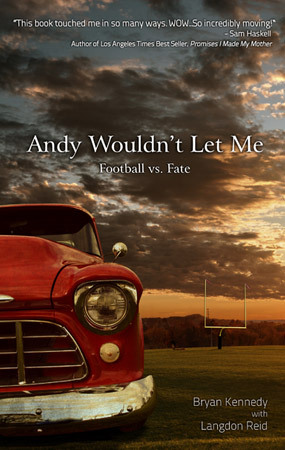 The former Ole Miss football player turned writer has penned numerous works outside the songwriting world including; two musical comedies, Toe Roaster and MistleToe Roaster. 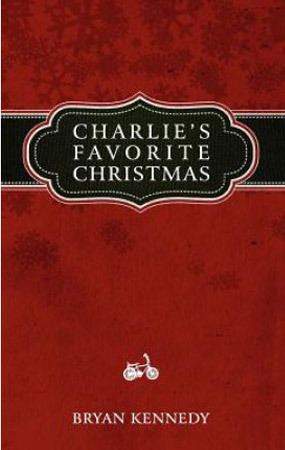 A suspense thriller novel, “The Lost Dog”, a personal inspirational motivational book, “Andy Wouldn’t Let Me”, The athletes life coaching handbook, “Chalk Talk”, and his Christmas Classic short story, "Charlie’s Favorite Christmas". 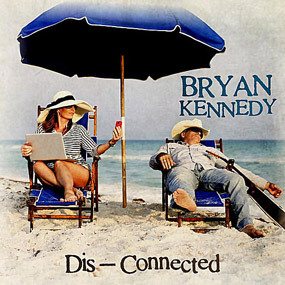 His own musical albums include; “Dis-Connected”, “I’m so Jealous of Me” and “Made in the Shade”. Kennedy recently branched out adding to his resume appearing in his first film; “The Secret Handshake” starring Kevin Sorbo. 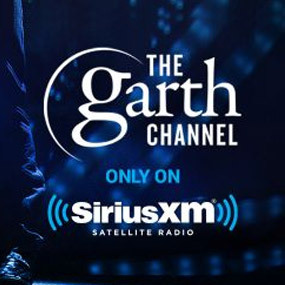 You will always find Bryan working on something new and is rumored that you might hear him on Sirius/XM Channel 55… The Garth Channel. Currently Bryan is playing shows where he lives on the Gulf Coast of Florida. A good place to catch his breath after finishing the North American leg of a three and one half year World Tour with Garth Brooks and Trisha Yearwood. I Believe that Love is the one and only thing that can change this world and rid it of all the hate...especially as of late. This book is a Great teacher, a Great reminder, a Great Spirit lifter, a Great coaching tool, and again, a Great and a Must Read for All! It's all about verse 27!! From the first page I was hooked. Couldn't put it down. You will quickly get attached to the main characters. While you are drawn into the current crime investigation you are hoping the end of this story leaves an option for the main characters to go on to other crime solving adventures. This is a must read. The quick pace of the book will keep your interest. 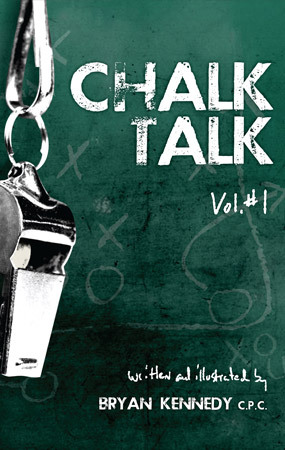 Bryan on why he wrote "Chalk Talk"
"Bryan Kennedy was as an amazing speaker for our group. As a meeting planner, I appreciated the fact that he listened to the message we were trying to convey to our attendees, took notes on our conference theme and then worked his speech around our objectives. The audience loved him, the way he shared his personal stories, remained upbeat, reflective and on point as well as his amazing signing ability - he truly deserved the standing ovation he received. I would recommend Bryan to anyone”. Bryan knows that cowboys and coffee lead to conversation... and conversation leads to ‘true stories’. Cowabungaboy Coffee Dark Roast will be available in-store at www.sunrisecoffee30a.com. Contact Bryan's Managment Team for inquiries regarding scheduling Bryan to perform or speak to you or your group. *please note this email is not associated with The Garth Brooks World Tour or Mr. Brooks. Thank you!